Are you looking for free screen recorder for your PC? 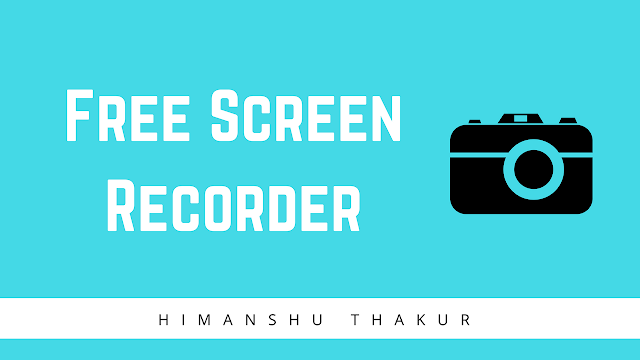 Here, I will show you 4 free screen recorder for your youtube video recording. it will help you to increase your views on your youtube videos. Since the time, I started uploading video on youtube I did not have any software for screen recorder. 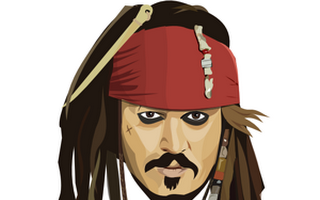 I tried lots of youtube videos and did google search I found, they always provide pirated software. you may also face the same problem. A day, I found some software who help me to make my youtube life easily. For more free screen recording software for windows click on this video. If you have seen above videos, you have noticed these capture software are the best capture tool. You can also use this software for screen activity like game recording, video editing, audio recording, webcam recording, desktop screen recording and so on. One of the best options is editing feature such as manual changing in frame rate, file size, video file name, audio and video resize in this software. It also gives you to save on google drive. after that, you should use social media for spreading your youtube video. Bandicam screen recorder has the ability to records screen and Don't forget to use social networking to increase traffic. For recording the screen, I think this is the best choice. If you want or getting extra features, you can buy premium versions of this software. screen recorder pro version helps you to get professional effects which they use in their youtube videos. Mostly, we use screen capture software for youtube videos. If you are thinking to start career on youtube then you must have some skill of this recording software like Camtasia studio. I use CamStudio for recording my youtube videos. record your pc screen with this software, you will never regret related to this. so you can start recording your PC screen. One of the software from this list can also help you for webcam recording. Do you think these are best screen recorders? Now, I do like to hear from you what do you have to say. Which screen recorder software do you like to pick up?